For those of you, who are spending a lot of time outdoors, need to take special care of their skin and hair. We all know this and we are also ready to spend a lot of time, money and energy to have the glow back to our skin and hair. But, how many of you pay the right amount of attention to your hands? These were the hands which were once soft and smooth. But now the hectic outdoors schedule and the excessive pollution has taken away all the beauty and glamour from your hands. But the hands are most probably one of the most important organs – most in use and most abused. We need to keep our hands not only good – looking, but also completely sanitised as we perform most of the vital functions like eating and handling our kids. However, utter neglect turn our hands into two freckled, rough and smelly surfaces, the sight of which is surely going to turn people off. 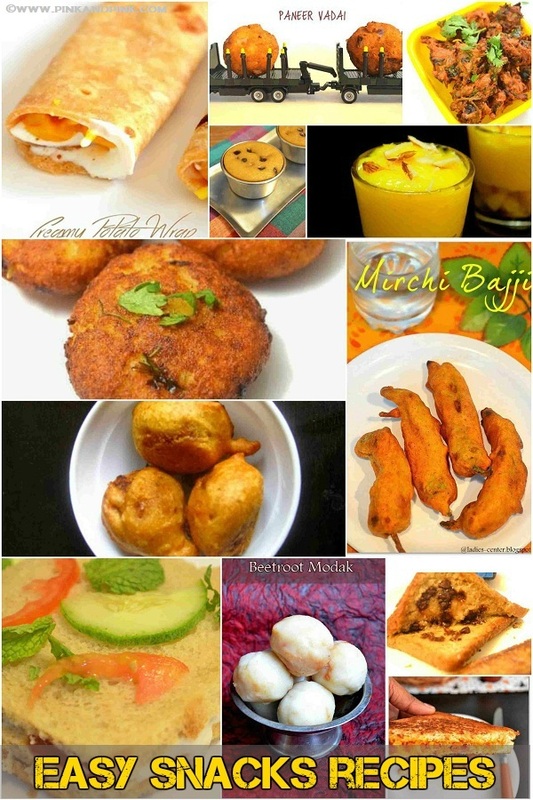 These were the problems that I was facing a few years back. The problem was aggravated when I was posted in a place away from home, and had to manage my laundry, wash my dirty dishes and utensils all be myself, continuously for two years! 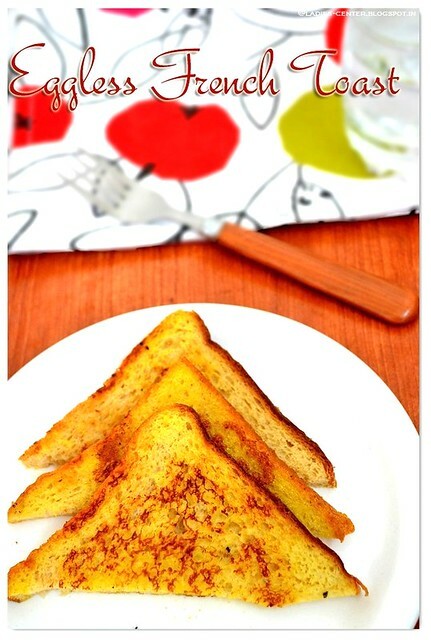 And the result was two hands, which looked like the hands of a 80 years – old lady. I was so shocked with the effect that all those detergents were having on my skin, that I started to look for remedies on that very day. Also, the pollutants, dirts, impurities made it worse. 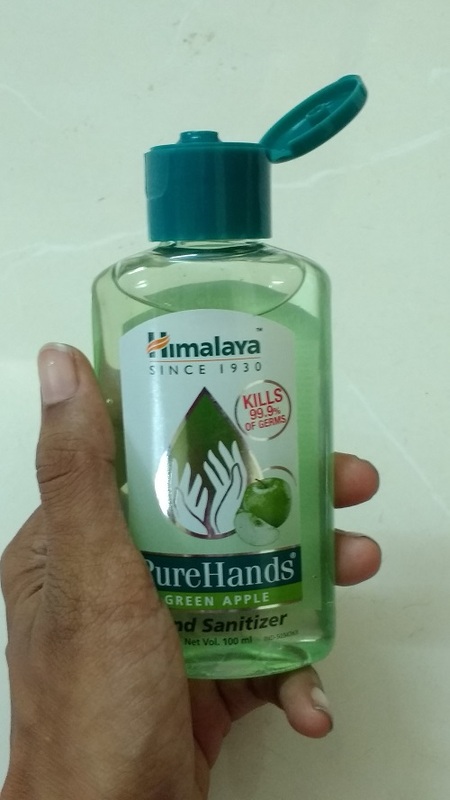 It was by chance, while browsing the Net, that I came across Himalaya Herbals Pure Hands Hand – Sanitizer. Being a great patron of the brand, I felt very happy when I received the samples of Himalaya Herbals Pure Hands sanitizer and immediately started using it after every water – use. 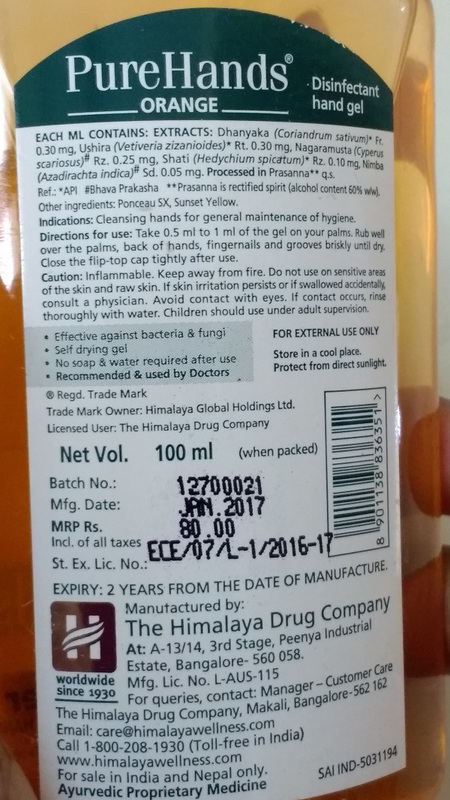 Himalaya's PureHands is having antimicrobial as well as antiseptic attributes, apart from the normal features of acting as a deodorant and a moisturiser. I thought that if it would work, all my problems will be solved at one go. 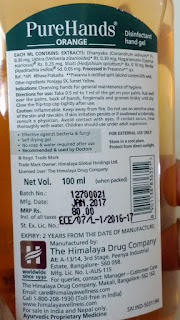 Himalaya's herbal Hand Sanitizer is alcohol-based hand sanitizer. The brand claims that it kills 99.9% germs, prevents infection and also ensures total hand hygiene. 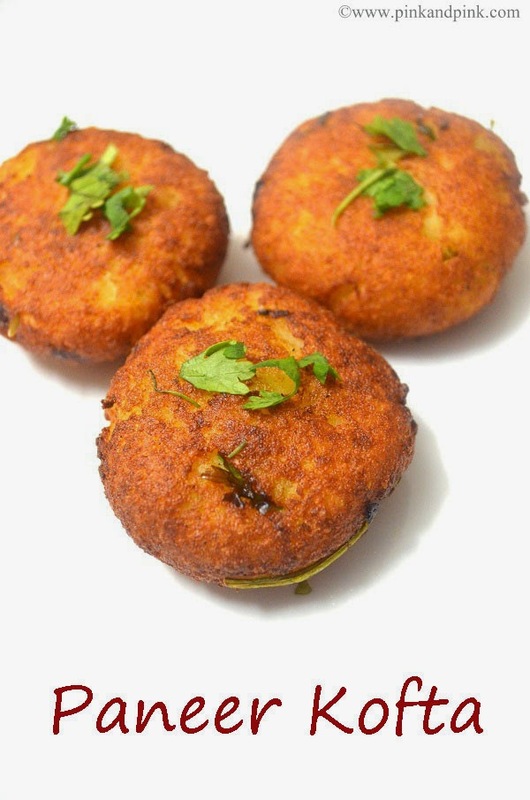 It contains extracts of herbs like coriander, lime and neem. 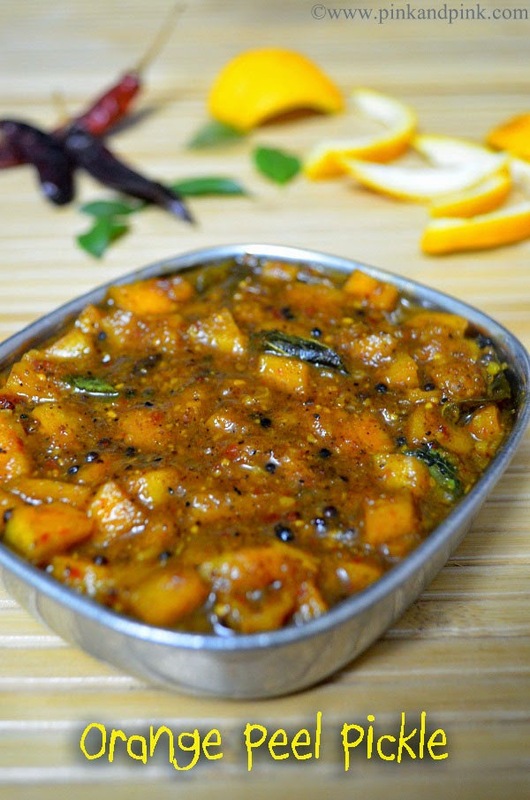 Coriander has antimicrobial properties. 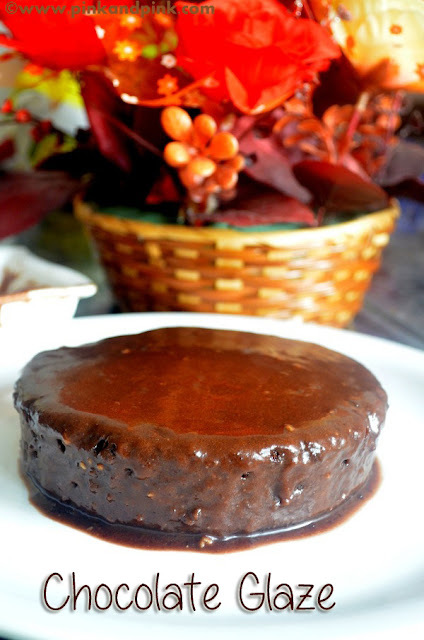 Lime has natural antibacterial properties whereas neem has antibacterial, fungicidal and antiviral properties. It can safely keep the problematic fungi, viruses and bacteria at bay. 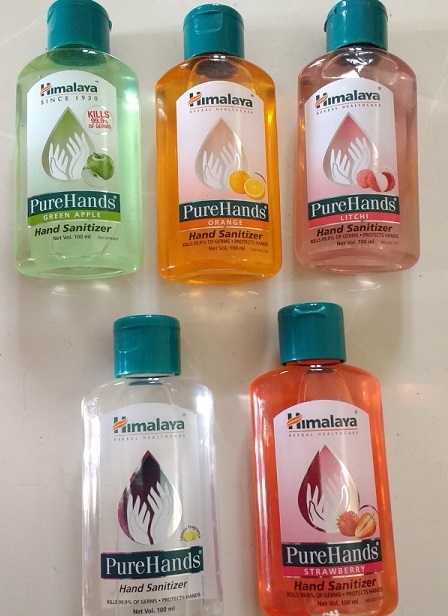 Himalya Purehands Sanitizer comes 50 ml and 100 ml packs and comes in lot of flavors. The hand – sanitizer is in the form of a gel that you need to pour on your hands every time you feel the need to put your hands under water to clean them. Then you need to rub it all over the hands, covering the palms, the finger-nails, the back of the palms, the grooves. Go on rubbing till it dries and vanishes from the hands. You do not need to wash it away with water. The consistency is so light that pouring it on to your hands seems like putting some cold water. There is no mess in cleaning. After rubbing for sometimes, the gel disappears completely, leaving a cool feeling on the hands, and making them absolutely germ – free. I always wash with water whenever I can. I like the fragrance very much. Unlike many other sanitizers which smells like a blend of chemicals, the fragrance is close to natural that will be liked by most people. I feel safe now handling the kids’ clothes and food, because Himalaya Herbals Pure Hands Hand – Sanitizer has made my life hygienic. I also feel confident about using my hands now to apply make - up on my face, as the hands have turned distinctly soft and smooth. Amidst the handwashes which are purely made of chemical, Himalaya's PureHands Sanitizer is primarily made with natural ingredients. I have a 100 ml bottle at home, as well as a 50 ml pack that is easy to carry around in my purse. You will feel totally safe in using Himalaya Herbals Pure Hands Hand – Sanitizer even on the days when you are running a fever, or have caught a cold, such that you not feeling very well. Coming to recommending the product to all of you my friends, I would like to advise that keep Himalaya Herbals Hand Sanitizer bottles at home, and carry a small bottle in every bag that you go out with.